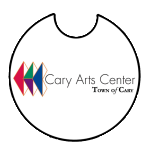 The Cary Arts Center is the downtown hub of arts activity for Cary. Its historic legacy of education began on this site when Town of Cary founder Allison Frances Page opened Cary Academy in the 1870’s. The approximate 48,000 square foot facility includes a theatre, classrooms, studios, rehearsal, performance, and office space for a wide range of visual, artisan, and performing arts. 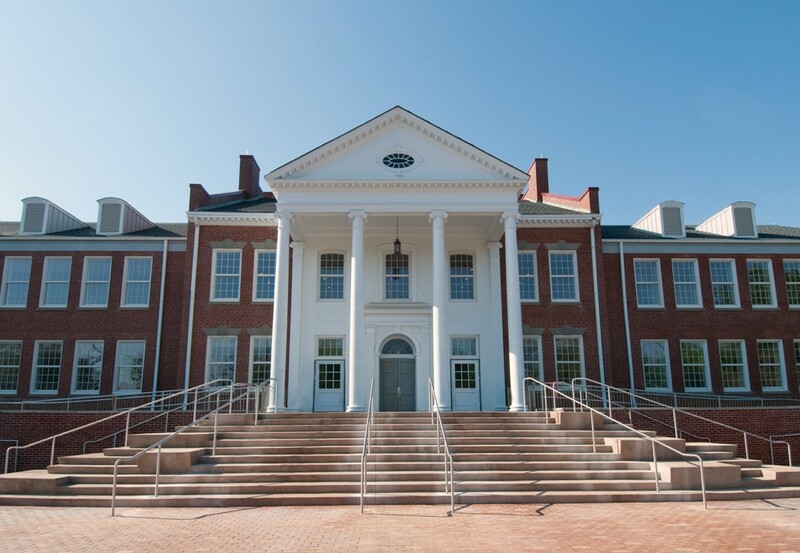 The center is home to many of the Town’s visual and performing arts classes, Marvelous Music Series and Applause! 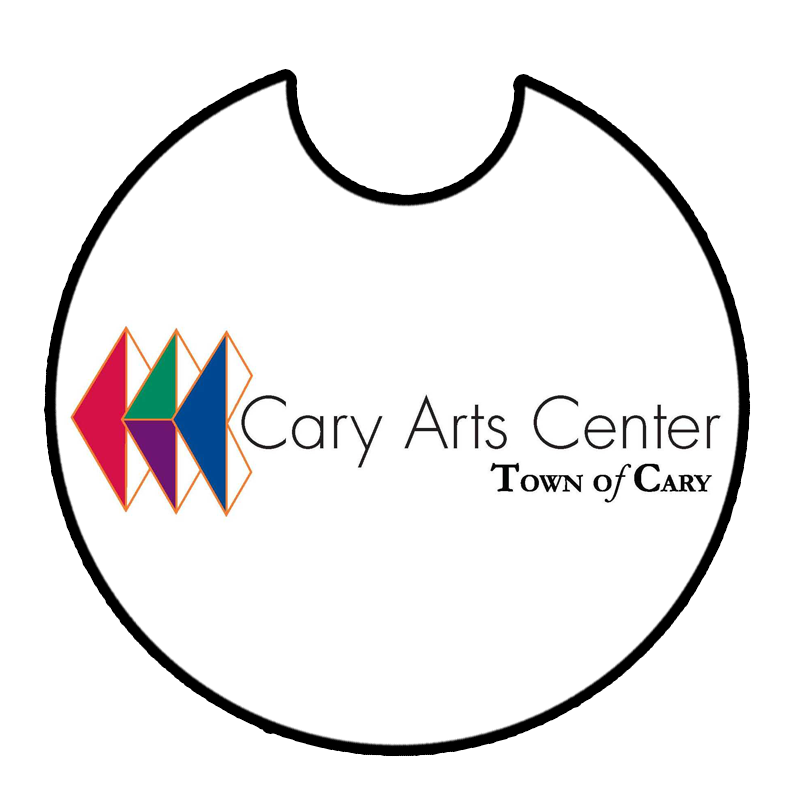 Cary Youth Theatre and provides performance, program and educational space for many community cultural organizations. The center also provides a public rental program that includes the theatre and select rooms in the facility. Our Open Studio Program allows the public access to our well equipped metals/glass and clay studios. with a Special Performance of Georg Telemann Don Quixote Suite by the Triangle Youth Philharmonic. Crispín d'Olot is an internationally-renowned troubadour who has recited Medieval Spanish romances and brought that Peninsula’s history and culture to life all over the world. 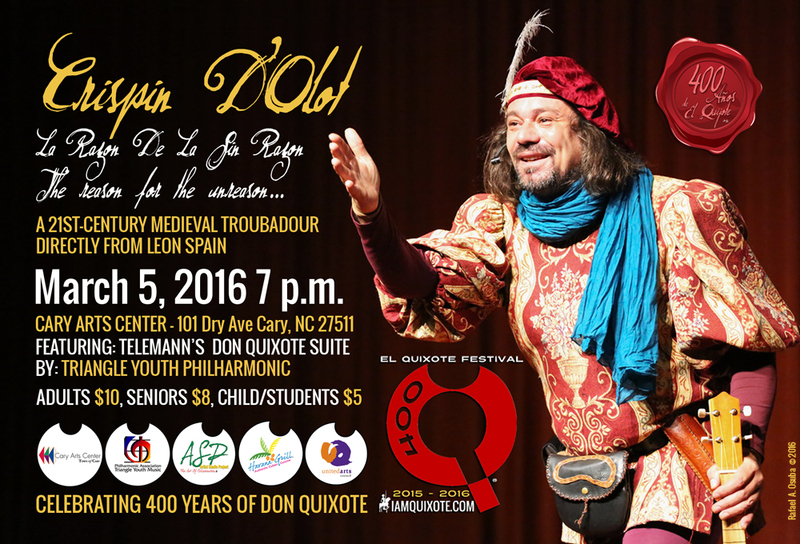 As part of the 7 month long El Quixote Festival Crispín will be traveling throughout North Carolina visiting educational institutions with his one man show – "La Razon De La Sin Razon", The Reason For The Unreason – This cultural experience offers stories, relapses, songs and poems, dedicated to the knight of the sorrowful countenance. Let yourself be swept away to that time filled with enchanting princesses,enchanted castles, knights, minstrels and troubadours. Let yourself be enthralled by the time that dreamt up the craziest and most famous knight that the centuries have ever known,Don Quixote De La Mancha, son of Don Miguel de Cervantes Saavedra. Help us celebrate 400 years of these amazing two books that many have claimed to be the best novel ever written. Video has English subtitles. Please make sure CC is check if they do not apear.